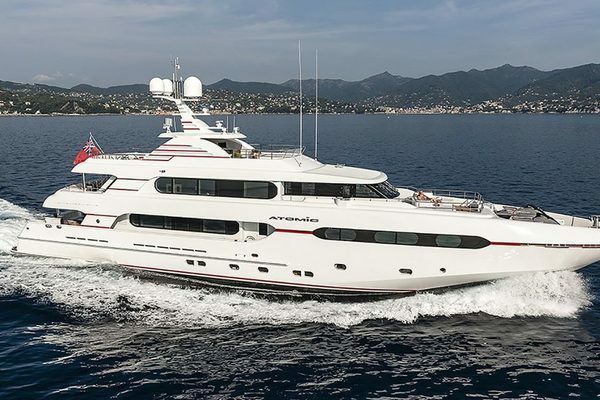 ROXANE is a stunning fusion of a contemporary Remi Tessier interior, classic exterior lines and superb deck spaces. Offered for sale for the first time. Exemplary charter record. 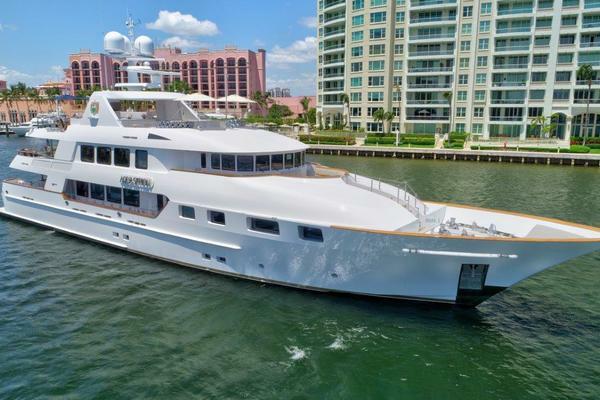 United Yacht Sales New Jersey would love to guide you through a personal showing of this 154' Su Marine 2010. This yacht for sale is located in San Remo Italy and priced at $7,500,000. For a showing please contact us by filling out the form on this page and we will get back to you shortly!